Rob began his career at Chelsea but made just two first team appearances during his five years wit the club. He had several loan spells whilst with the club including periods at Bristol Rovers, Nottingham Forest, Portsmouth and Northampton Town. He was released from the Premiership club in the summer of 2003 and joined Bradford City, but the club suffered relegation during his stay and he was released at the end of the season. 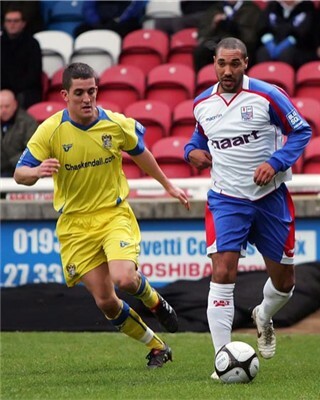 In July 2004, he joined Oxford United but his stay was marred with a number of injuries. He joined Cambridge United in in February 2006 and made over 90 appearances for the U’s, including scoring both the goals in the second leg of the Blue Square Premier play-off semi-final against Burton Albion which took his side to Wembley. 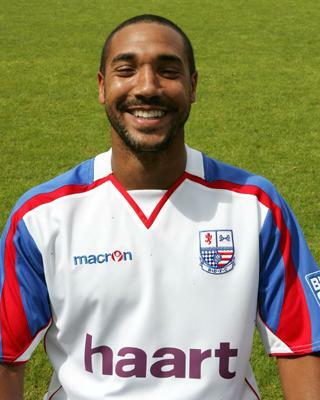 The talented midfielder joined Diamonds on 2 June 2008 on a two-year deal for an undisclosed fee. Rob missed the first few pre-season friendlies and the Maunsell Cup final at the start of the 2008/2009 season as he recovered from injury, but made his debut at Nene Park in a friendly versus Derby County on 29 July 2008. Whilst still gaining match fitness, he went on to make his league debut by appearing as a substitute in the 1-0 opening day victory over Eastbourne Borough on 9 August and scored his first goal for the club in the 1-0 win over Burton Albion on 20 September. With a late flurry of goals in the 2008/2009 season, he finished the season as joint-top league goalscorer with 8 league goals, after appearing in 41 league games. He missed most of the first half of the following season after picking up an injury in the fourth game, returning in the last game of 2009. In the New Year, he continued to struggle with fitness, despite scoring the winning goal against eventual Conference Champions Stevenage Borough, and was released at the end of the season. 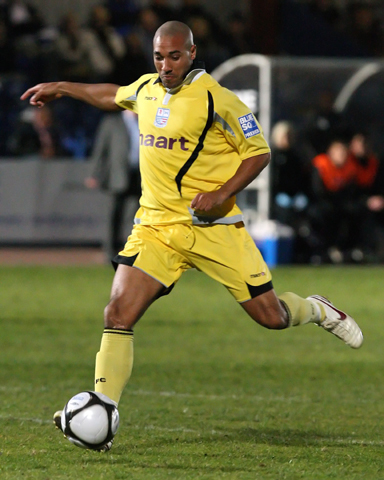 He joined Conference South side Farnborough in August 2010, but left after just 4 appearances and joined Southern League Premier sideWeymouth in September 2010. He remained with the Terras at the start of the following season, but was released by the club in early-September 2011, joining Isthmian League Premier side Harrow Borough later in the month. He was released in 2014 and has left the game.